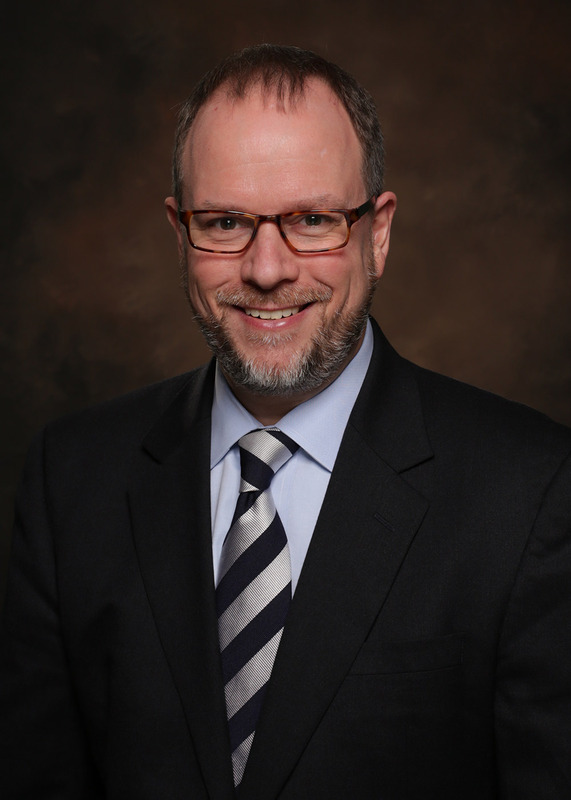 William Maurer is the Managing Attorney of the Washington office of the Institute for Justice. He was the lead counsel in a class action challenge the use of tickets to raise municipal revenue in the city of Pagedale, Missouri. The suit resulted in a ground-breaking federal consent decree that fundamentally reformed the city’s ticketing and municipal court system. He regularly speaks and writes about the criminalization of poverty and has participated in summits on fines and fees convened by the White House and Department of Justice, as well as acting as an advisory board member of the Fines and Fees Justice Center. He joined IJ in 2002 and has successfully argued constitutional cases across the country, including at the U.S Supreme Court. Prior to joining IJ, he practiced with Perkins Coie LLP and clerked for Justice Richard Sanders of the Washington Supreme Court. He received his J.D. in 1994 from the University of Wisconsin-Madison School of Law, where he was an editor of the Wisconsin Law Review, and his undergraduate degree from Bard College.